gameSense Sports applies Dr. Fadde's research to computer-based sports perception training. Virtual Reality for Serious Sports Training? (with Dr. Amy Kruse, Mr. Rudy Chapa, Esq., and Mr. Robert Griffin, III). Panel at South By Southwest (SXSW) Interactive. Austin, March 16, 2016. Game Changer or Digital Doorstop? Virtual Reality for Sports Training. 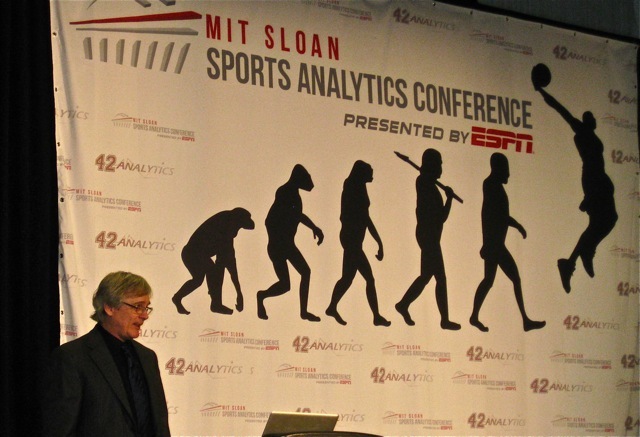 Competitive Advantage Talk at MIT-Sloan Sports Analytics Conference. Boston, March 12, 2016. Testing Pitch Recognition to Improve Talent Identification and Player Development Research Poster at MIT-Sloan Sports Analytics Conference. Boston, March 11 2016. Doing Damage at the Plate by Training Pitch Recognition (with Mr. Dillon Lawson, then Hitting Coach, Southeast Missouri State University; now hitting coach, University of Missouri). Clinic at American Baseball Coaches Association - Orlando, January 2015. Perception & Action Podcast: Dr. Rob Gray interviews Dr. Fadde about Perception-Action Coupling, Part vs. Whole Training, and VR use in sports. 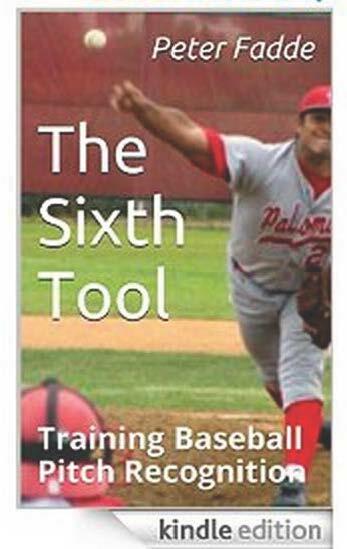 The 6th Tool: Training Baseball Pitch Recognition	[E-Book available at Amazon.com] Download free Kindle Reader app from Amazon to read eBook on laptop, tablet, or smart phone.